Encourage students to think more creatively as they leap through these 96+ creative activities week-by-week, month-by-month. Using the Creativity Calendar students will experience weekly activities practicing fluency, flexibility, originality and elaboration, major components of the creativity process. Dr. E. Paul Torrance believed that people can learn to be more creative at any age. Young people must have the opportunity to create and critique. 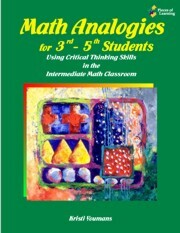 And teachers must use various strategies to teach, encourage, and reward creative thought. Thus even educators who do not view themselves as creative can provide appropriate opportunities for creativity. School assignments primarily require left-brain thinking. Too infrequently, students are given raw information and asked to determine the outcome, to do something creative with the data, or to think for themselves. 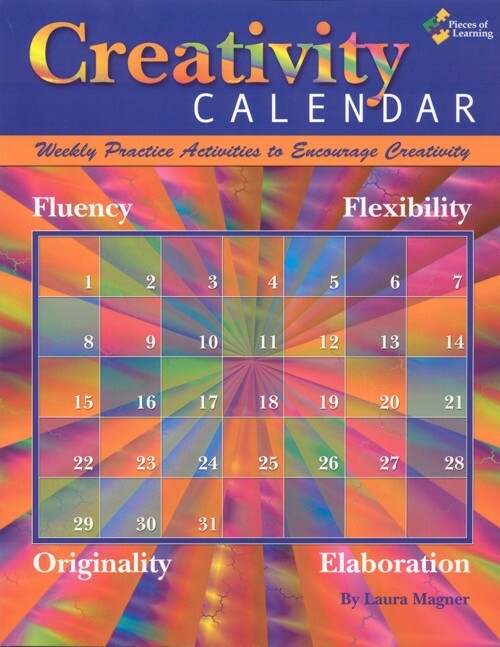 The Creativity Calendar encourages students to create and then critique their products –verbal, visual, or kinesthetic. 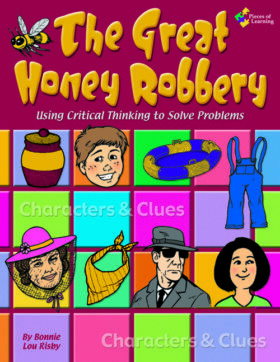 As the title suggests, this practitioner’s book offers practical activities and ready-to-use materials to encourage students’ creativity. It does so by focusing on the four principles of Creative Thinking, stated in Frank E. Williams’ model: fluency, flexibility, originality and elaboration. 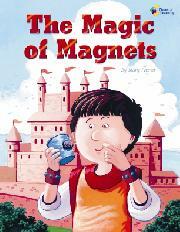 Flexible thinking activities encourage students to imagine other uses for everyday objects. “What other uses can you think of for a paper clip?” is an example of these activities, whereas “What can you do with used greetings cards?” has practical uses beyond the cognitive aim of the task. 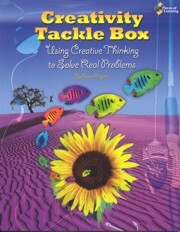 The book, which is actually more of a teaching creatively pack, opens with a brief, yet very informative, introduction on the main points of creativity, creative thinking and how the teacher can apply these techniques in the classroom. It is followed by the ingenious Creativity Calendar where the various activities above are suggested for the twelve months of the year. After that are eight worksheets per month, two emphasizing each one of the principles of creative thinking; these supplement the activities proposed in the Calendar. 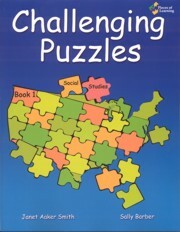 The pack also includes: a few more pages with teacher suggestions for monthly activities, where extra ideas are added, also emphasizing the four principles above; mini-lesson opportunities with ideas for teaching students to categorize their thinking and develop creative writing skills; suggestions and pictures for writing creative titles; a bonus activity teaching students to get rid of the superfluous; and quite a few pages of sample activities. Written for the American market, Creativity Calendar features Valentine’s Day, Halloween, Thanksgiving, and other culture-specific’ topics, such as the changing of seasons. Although this could be seen as a drawback, it should be added that most of the other activities are ready for use in various contexts across the world. The bibliography provides a short but good list of books on creativity and creative thinking, though the most recent references are dated 1997. The inclusion of free online articles and resources, completely absent from this publication, would also provide readers with ways to explore some of the topics further and faster. All in all, Creativity Calendar offers classroom teachers of all subjects practical, useful and innovative ideas to “SCAMPER” their teaching and help 3rd-8th graders develop their creative thinking. 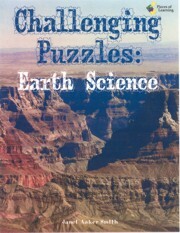 I absolutely love this resource! 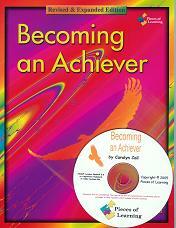 My children complete the calendar each month, and they have become more flexible, fluent, creative thinkers. I feel like I learn so much about them, and they learn about each other, as they complete the tasks and share their thoughts and ideas. 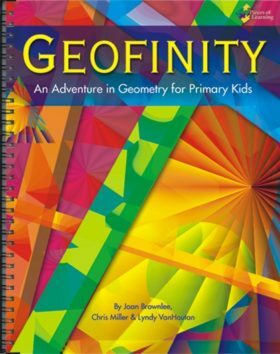 I highly recommend this to any teacher who wants to stretch his/her students’ minds and give them opportunities that go beyond the mandated curriculum.